We believe every Australian child should have equal opportunity in education, regardless of their background. 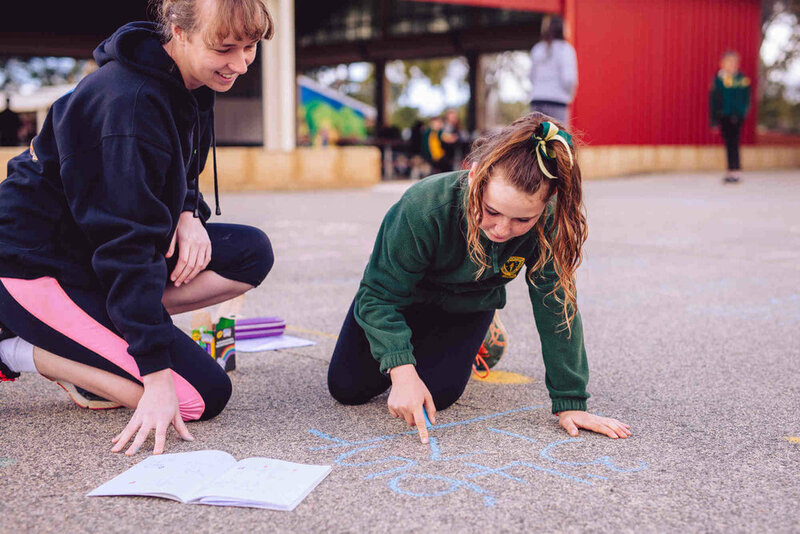 We provide free one-on-one tuition and mentoring to rural and remote Australian students, with the aim of empowering students to realise their full potential. With the support of our partners and volunteers we want to ignite a movement to influence change within education.